This blog is a record of my learning during the years I was at Pt England School. W.A.L.T :make connections across a wide range of texts. This year I wanted to see how other people felt that has already been to the year five and six camp. I visited Ana’s blog to see how she felt and This is what I’ve been informed. found out a game that was really hard for her, It was called top town. 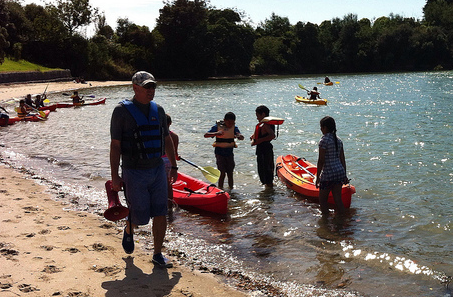 And did you know if you go to the year five and six camp you guys get to go kayaking! I think you guys have heard enough from me, I don't want to spoil the surprise. I would like to give a vast shout out to Ana V for being a great person and writing about how it feels to be in the year five and six camp. You are a the best. google seach someone that has been to the year five and six camp and to talk about how they felt and every thing they did. 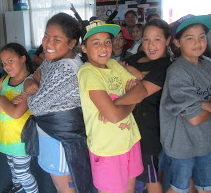 What does Hauhake Harakeke means?